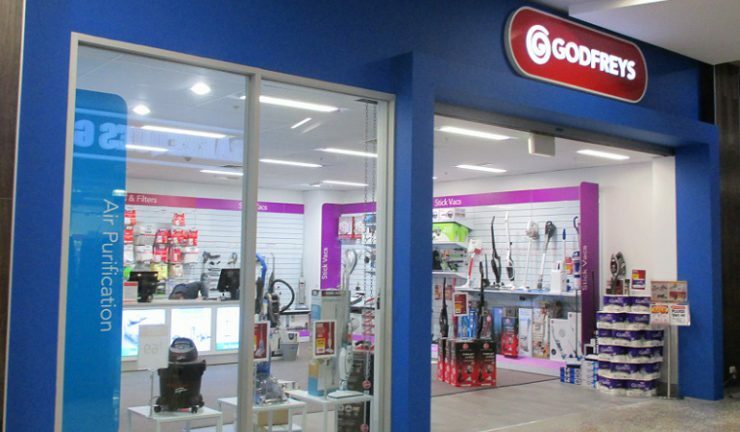 Godfreys has informed shareholders of its decision to appoint an Independent Board Committee (IBC) to assess and respond to the recent takeover offer from Arcade Finance. The IBC comprises the four non-executive directors of Godfreys who are independent of Arcade, being Brendan Fleiter, Sue Morphet, Penny Burke and Kathy Gramp. The IBC has appointed KPMG Corporate Finance as financial adviser and Clayton Utz as legal adviser to assist in assessing and responding to the offer. The IBC has also appointed BDO as independent expert to provide an opinion as to whether it is fair and reasonable. The company will provide a Target’s Statement within the required period after the release of Arcade’s Bidder’s Statement, which will include the independent expert report and the boards’ recommendation on the offer.